There are over 900,000 elevators in operation in the US alone, many of which experience mind-boggling lock ups and loss of programming. 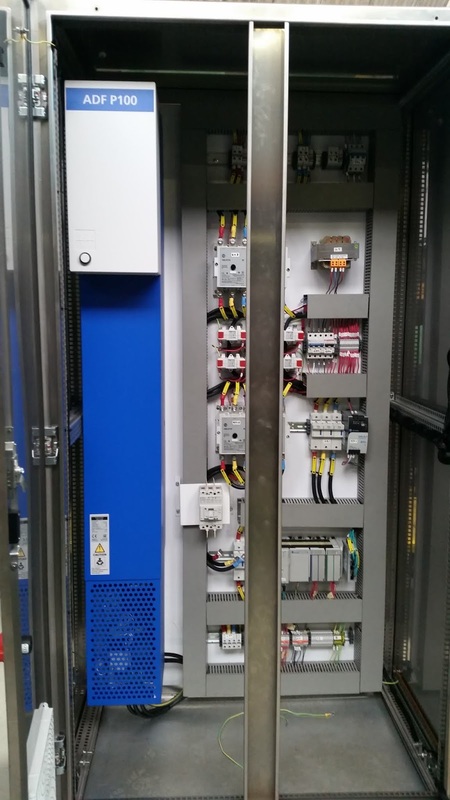 John Mitchell, global sales & marketing director at supply, installation and repair specialist CP Automation, explains how elevator maintenance managers can prevent these annoying occurrences. On average, 20,000 people are carried by each of these elevators every year. That equates to 18 billion trips made by elevator annually, just in North America. Elevators play a crucial role in human logistics and thus present a lucrative opportunity to improve the efficiency of buildings worldwide. Modern buildings are being erected to greater heights than ever before. As a result, newly implemented elevators are required to travel higher and faster than their predecessors. With these changes come a new set of problems and maintenance issues for engineers. To manage these new heights, today’s elevator software and hardware are more complex, and therefore more sensitive to fluctuations in power surges. This does not only refer to the strong surges from lightning strikes or utility companies, but also the transient surges that can happen thousands of times a day. Transient surges are a change in fundamental frequency of power that can occur multiple times a day on the power supply network. These surges are a result of switching operations of inductive loads, such as air-conditioning units, transformers and lift motors. Surges related to lift motors are most commonly linked with elevator power quality issues. If the lift motor is controlled by a variable frequency drive (VFD), the business may benefit from increased efficiency and reduced energy costs. However, this does not manage the low-level transient surges that can occur countless times a day, exaggerated by VFD usage. Transient surges can lead to false zero crossings of the sine wave — the instantaneous point at which there is no voltage present. In a sine wave, this normally occurs twice during each cycle. Devices can be falsely triggered because of fast changing signals caused by transients, as they believe the zero point has been crossed, even when it hasn’t. It can cause confusion for all equipment on the grid. Whether it is caused by transients or a freak utility power surge, insufficient power quality is destroying many elevators and their related equipment. For elevator operation, this can cause recurring random failures, lockups and deprogramming of human machine interfaces (HMIs) on each floor. 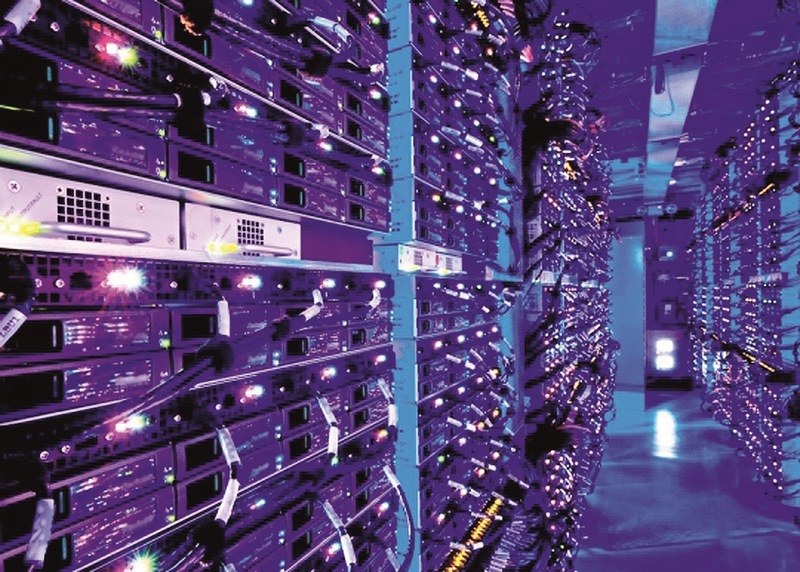 However, this downtime and maintenance can be eliminated if the right protection is in place. Typical surge protection devices are unable to prevent these issues as they are voltage triggered only. This means built in surge protection systems are not a feasible option. The answer to this problem is using a SineTamer® cascade system. This system offers much more than a standard surge protection device. It is an engineered transient disturbance filter, designed to monitor all 360 degrees of the sine wave. Using 360-degree monitoring, the SineTamer® can prevent issues caused by false zero crossings of the sine wave. In Central America, one business was faced with a major utility generated power surge, destroying several elevators and related equipment in its facility. Yet, right next door, being fed from the same transformer, not a single elevator component was damaged. When investigated, the foreman of the unaffected building explained they had installed SineTamer®. Over in South America, the Montevideo World Trade Centre contained 30 elevator systems, routinely experiencing 5-7 issues daily. In addition to those were the constant deprogramming failure of HMI’s on each of the 22 floors. Upon installation of the SineTamer®, all failures, lockups and loss of programming ceased by 100 per cent. The US boasts huge numbers of elevators in operation today, and interestingly around 914,000 new are sold across the world each year. As worldwide construction of tall buildings continues to increase, improving management of transient surges will mean that new and old elevators will now have a fairer chance in lasting the test of time — without costly maintenance issues. To enquire about the SineTamer®, e-mail John Mitchell at john.mitchell@cpaltd.net. Around 25 per cent of the world's electrical energy is consumed by electric motors in industrial applications. 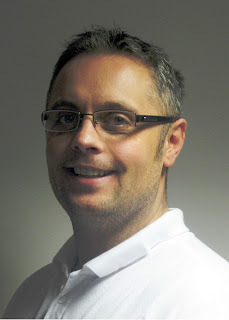 However, as John Mitchell, global business development manager at supply, installation and repair specialist, CP Automation explains, installing variable frequency drives (VFDs) and surge protection devices (SPDs) are not the final steps in creating ultimate cost-efficiency. A Variable Frequency Drive (VFD) controls the frequency and voltage supplied to an electric motor. By implementing VFDs, many businesses experience an increased bottom line due to increased efficiency and reduced energy costs. However, the VFD is not without its problems — its normal operation can cause negative effects. Issues arise with VFDs due to power fluctuation. This could be caused by an anomalous event such as a lightning strike to the grid, or by lower level transient surges caused by VFDs countless times a day. These transient surges are a change in fundamental frequency in a microsecond time frame. If not accounted for, they can lead to confusion in electrical systems, such as false zero crossings, false triggering of diodes and timing issues. A basic SPD may be used alongside a VFD to mitigate the damaging impact of high power surges, yet many users are still faced with unexplainable lockups, downtime and even some failures in surge protection cause by low level switching transient events. This is because typical SPDs are voltage triggered only. Their clamping will only occur at a set point above or below the amplitude of the sine wave, and with therefore not act upon low level switching transient events. While the sine wave had remained the same since the late 1800s, the sensitivity of the equipment that is connected to the grid is now much more sensitive. It's time to bring surge protection up to speed. It's clear that standard SPDs are not doing enough to protect valuable systems, whether this is in an elevator, factory conveyor or petroleum production equipment. The next step is to eliminate these low level switching transient events. 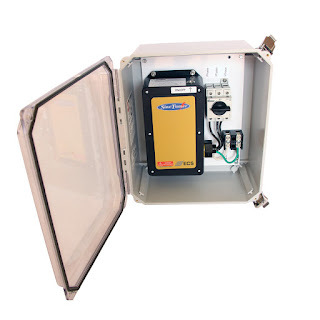 Using surge and transient protection systems such as the SineTamer, offers a new opportunity to protect valuable assets from the transient events that can occur millions of times per day. The frequency attenuation network of Sinetamer can do this because it monitors the frequency not just the voltage. Some businesses have already made this investment. In fact, one plant manager at a packaging company was experiencing multiple electrical failures across seven plant areas related to programmable logic controllers (PLC) and power supplies. After implementing SineTamer, the failures decreased from an average of 55 per cent to zero. The improved production saved over $3 million. 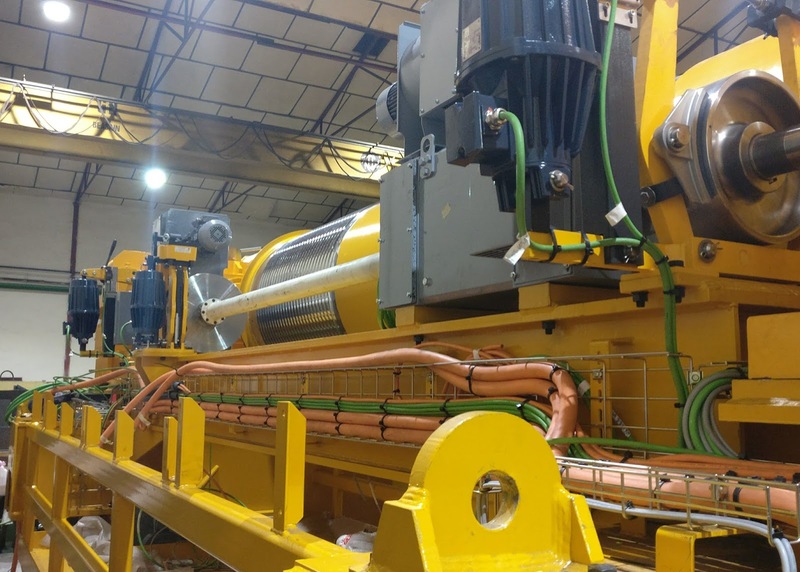 CP Automation has partnered with the makers of SineTamer, Energy Control Systems, to supply this equipment across Europe, the Middle East and Africa (EMEA). “We are excited about the partnership that is developing between SineTamer and CP Automation for several reasons," Jeff Edwards, CEO and founder of Energy Control Systems. "Primarily it is refreshing to encounter a progressive group of individuals that are truly interested in assisting clients improve the profitability of their organizations. If you are experiencing random downtime or would like to see a reduction in electronic maintenance, e-mail sales@cpaltd.net for a free consultation. We now supply SmartMotion web guide controllers from converting industry component manufacturer, RE-spa. 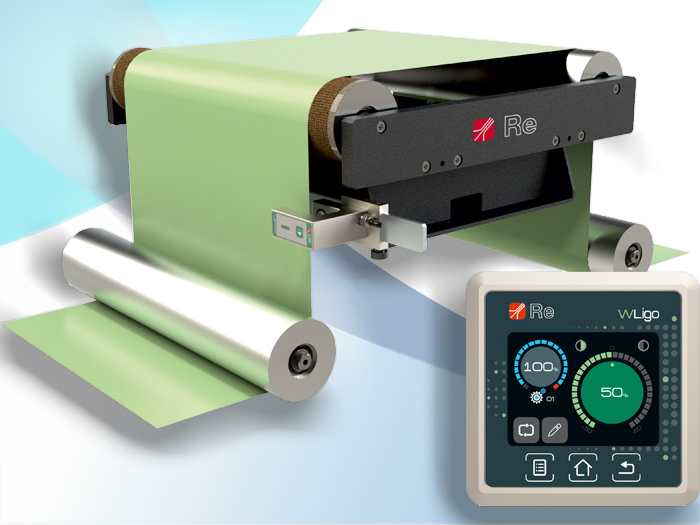 The controllers improve feed accuracy and reduce waste for anyone winding, unwinding or printing on paper, aluminium, plastic or card. The SmartMotion controller fuses drive technology with a stepper motor, reducing the amount of wiring and resulting in a single, compact device that can be incorporated into a new machine, or retrofitted to a machine already in use. The motor is controlled to 1/128 step, to ensure the system is incredibly accurate, quick and almost silent. The high heat dissipation range of the controller also ensures a constant working temperature, which prevents the device from overheating. “When operating a printing press in particular, if the web material is not aligned correctly you’re wasting production time and potentially creating unnecessary waste,” said Tony Young, director of CP Automation. “RE-spa web guides eliminate this problem. It uses a sensor to monitor whether the edge of the material is in line and automatically adjusts if not. The controller can be supported by a WLigo display, which has been developed to support applications where there are more than one web guide system installed in a facility. This means that plant managers can control and manage all parameters of a system from one remote controller. RE-spa web guide systems are available from CP Automation, along with the full range of converting machine automation equipment from RE-spa. To find out more about the RE-spa range, call +44 (0)1724 851515 or email sales@cpaltd.net.